Compact, economical, productive, and powerful. 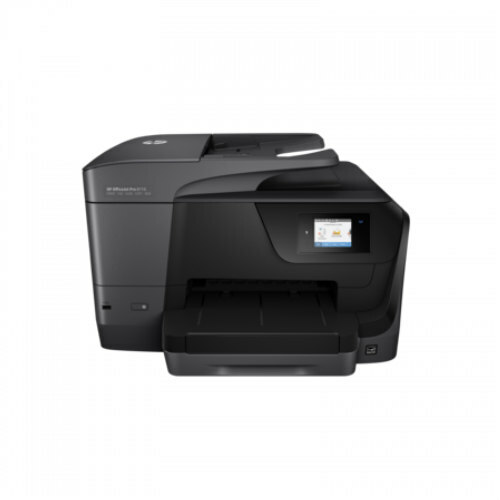 The Brother™ Work Smart Series MFC-J880DW is the ideal solution for the business of your home – as well as your home-based business. 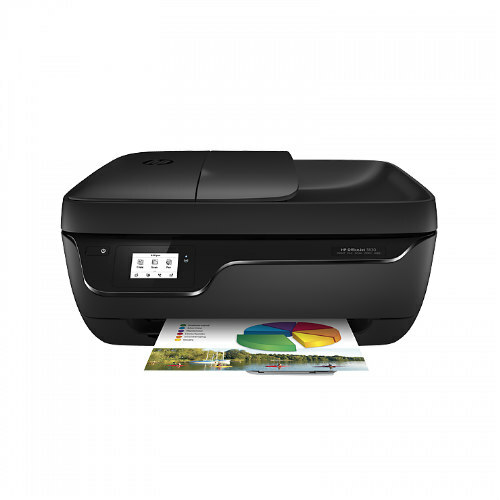 Near Field Communication to activate hassle free Direct Wi-Fi printing on your mobile devices. 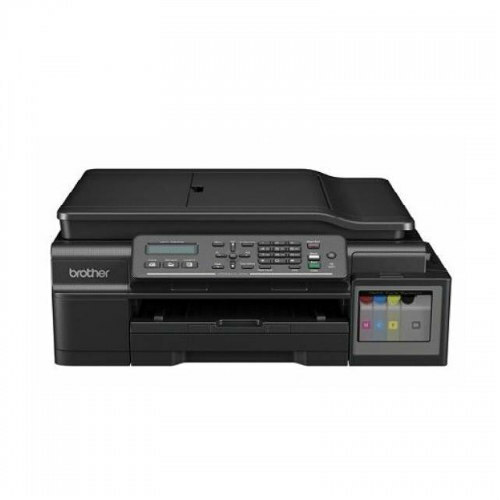 Brother iPrint&Scan, Wi-Fi Direct, AirPrint, Mopria, Google Cloud Print. WebConnect: Dropbox, Facebook, Flickr, Google Drive.